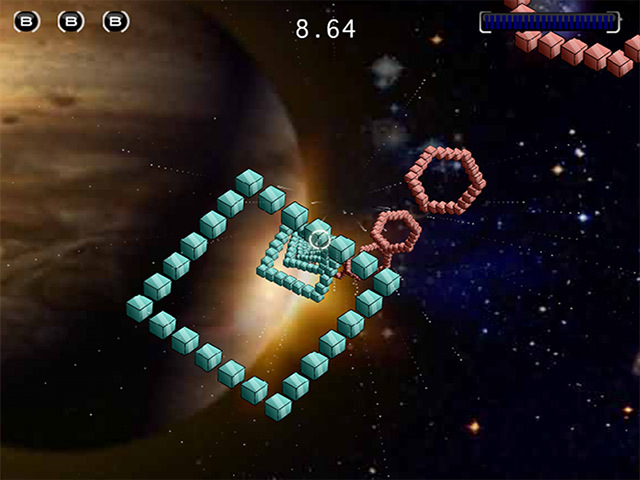 Rev your HyperDrive and get ready to navigate a line of warp gates in a full-tilt dash through hyperspace. 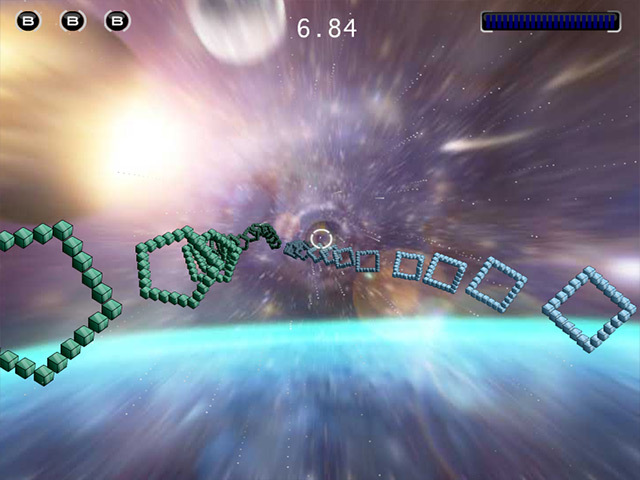 On your mark, get set, go!An exciting full-tilt hyperspace race.Rev your HyperDrive X and get ready to navigate a line of warp gates in this full-tilt dash through hyperspace. Use your mouse to control the ship. Aim for the center of the portal to gain speed. 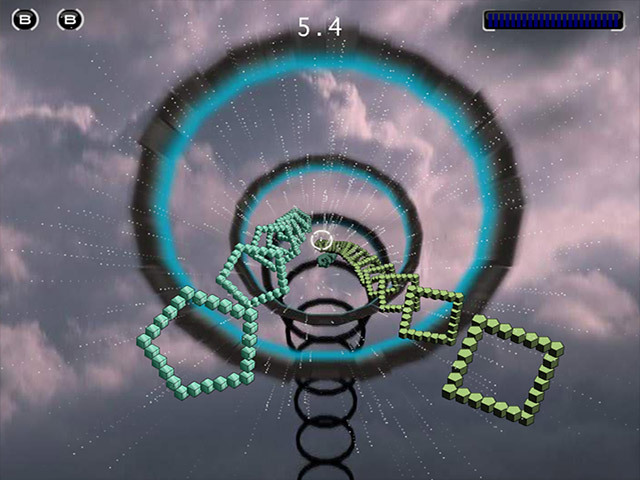 Fly through the portals with more geometric sides for bigger speed bonuses. Press the space bar up to 3 times per level for an extra boost. Unlock 8 exciting new courses. 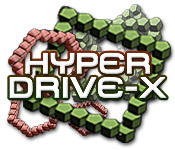 On your mark, get set, go play HyperDrive X!